These prices are the final prices you will pay inclusive of VAT. The prices shown in green above are the prices before VAT is added. Please enter your vehicle make, model , colour and registration on the checkout page. 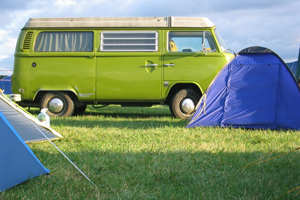 Full terms and information for public campervan hookups is available here. Note that all purchases are subject to the terms outlined in this document. Campervan power hookups are only available for Cool Britannia at Knebworth Park 2019. Choose the appropriate festival and number of connections required. The price is for a 6 amp feed on a single phase c-form outlet. Note: You must hold the appropriate festival tickets and campervan passes before ordering power. We currently accept payments in GBP only. Vital Spark Limited © 2019. All Rights Reserved.